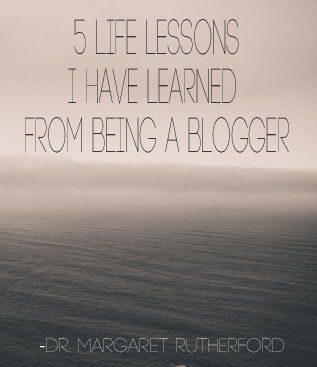 5 Life Lessons I Have Learned From Being A Blogger. So Far. This month marks my 18-month anniversary as a blogger. A toddler blogger. Barely up on my feet. Waddling around. But very curious. Coming out into the social media world has been quite a trip. Literally and figuratively. Due to those of you who are taking your time to read this, I am still on that journey. The trip offers such challenge that I am drawn to it. So what have I learned exactly? 1) Your value is not reflected by a number. Facebook “likes.” Twitter “followers.” Pinterest “pins.” And there’s Instagram and Tumblr and others! It’s hard not to allow all of that to swallow you up – to begin to wheedle it’s way into your thinking. Anxiety starts creeping in. Checking obsessively after a post to see how many people have commented. If anyone! No no no no no. It’s not that you don’t want to pay attention to that. To let it serve as information. But it doesn’t define you. Or your work. 2) Comparison is just a yucky thing. Don’t do it. 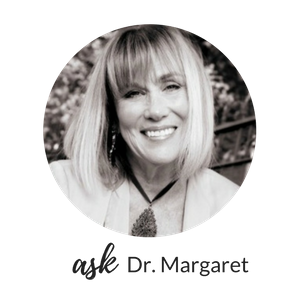 As a therapist, I work with folks all day long to NOT compare themselves with others. To learn from others, to hear their stories and admire. Okay. But direct comparison is usually self-destructive. I happen to have rubbed shoulders with some bloggers who are doing extremely well in the blogging world. Their writing is featured in the Huffington Post regularly. They have been interviewed on major TV networks. They have won national contests. Written books. Blogging superstars. I count myself lucky! They have been very kind and welcoming. If I start to compare myself with anyone, I remember that WHY. And I stop. That WHY is simple. To try to help others and to have fun. To grow creatively. To keep learning. That has nothing to do with what anyone else is doing. 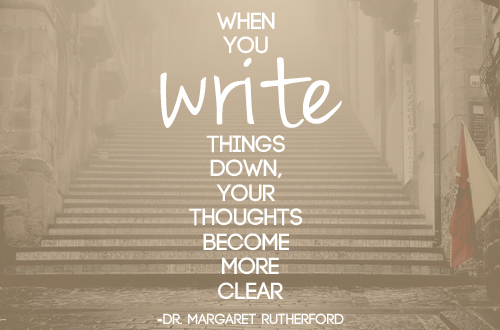 3) When you write things down, your thoughts become more clear. I have been recommending to patients for years that they journal. I journaled years ago myself when I was going through some hard times. 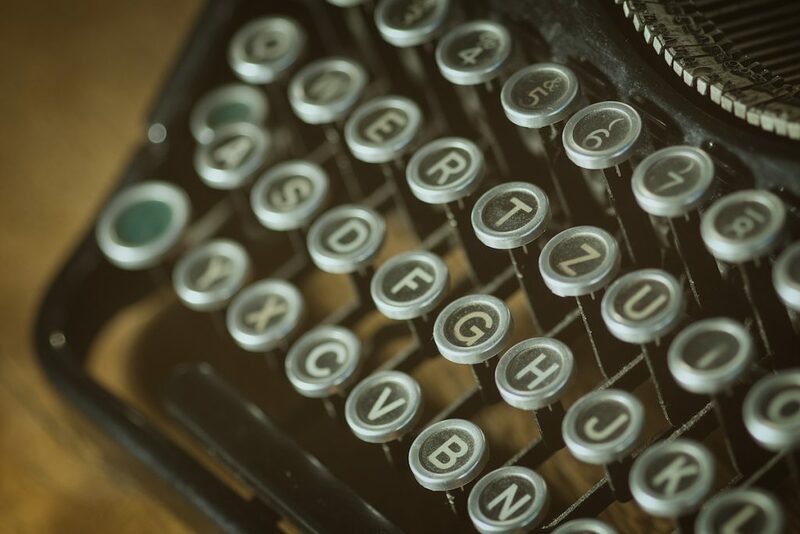 I had forgotten, however, just how much more clearly thoughts come to you when you spend time with words. I have found that even in my every day sessions, I seem to be able to explain things a little more clearly. A little more simply. 4) Social media relationships can be very real. BB, or Before Blogging, I think I was probably one of those folks who believed that if you knew someone “just over the Internet,” that wasn’t a real relationship. I was worried about the younger generation. How they were constantly on their iPhones, checking their messages. Building relationships with readers. With other bloggers. Responding to comments and learning from others. All of that is very real. Expands my mind and my world. It’s no replacement for the relationships that are in my life real-time, eyeball to eyeball. But they have a place. 5) Trusting your own voice can be hard. Luckily, it’s not up to you to decide if it’s important. Probably the most difficult thing is trusting that what you have to say is important enough to put out there. “Who in the heck would want to read this?” is a question that I ask before every post. It’s not if what I say is important enough. It’s up to the reader. If it fits for them, then…. it becomes important for them to hear. It’s not my decision to make. So I write what is true to me. What I think or feel, what I have learned, what my experience has been. Thank you for reading and I would love your comments! The whole “sharing” thing is important to us in the blogging world. It’s the way you can help me respectfully reach folks I might never find on my own. So please share if you can!